Meet the HITIO Gym Family at ExCel London on 5th and 6th April 2019! 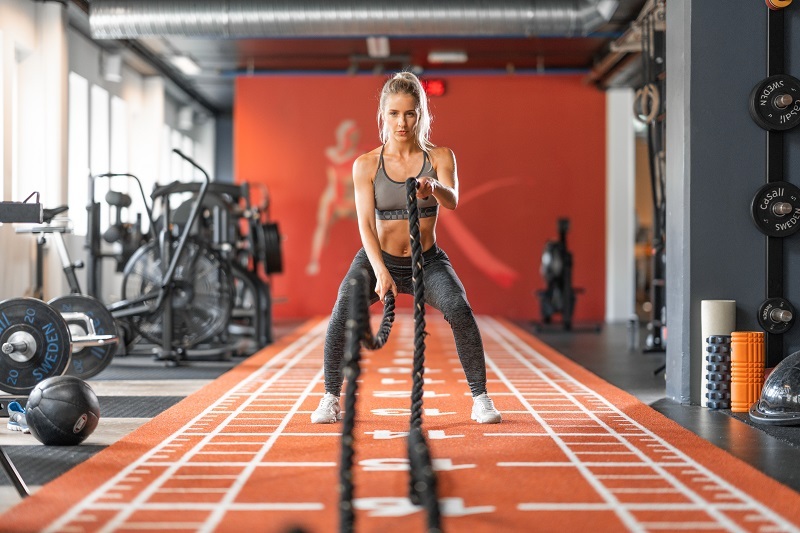 HITIO Gym has confirmed its attendance at the 2019 International Franchise Show at ExCel London in partnership with Matrix Fitness, ahead of the opening of its first UK site this summer. HITIO, Europe’s most exciting health and fitness concept, is going international! HITIO is the international brand for sister company MUDO, a proven concept which has grown over the last 20 years to become one of Norway’s largest fitness chains with more than 30 successful sites. 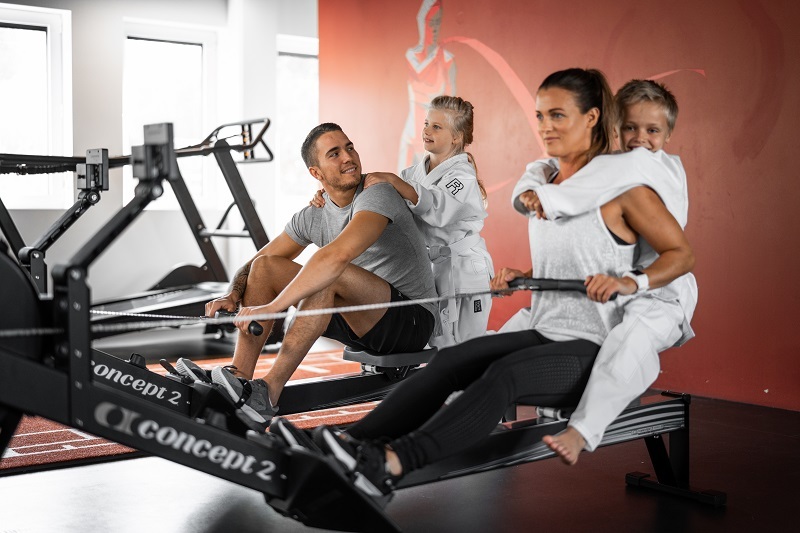 What started out as small taekwondo centres, the concept has evolved into a gym and combat sports offering for the whole family – something that’s truly unique to the fitness franchise market. We have opportunities for aspiring business owners throughout the UK and Europe for master and single site franchisees to start their own business, under the guidance and support of an established brand and proven business model. Any parent will recognise the everyday challenge of balancing busy schedules with quality family time, and physical activity will often suffer as a result. 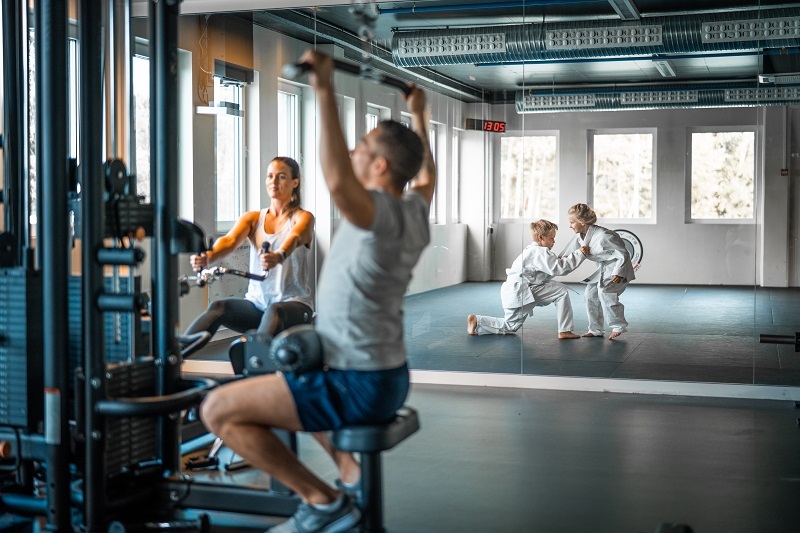 HITIO is a place where parents can work out at the same time and place as their children; members can bring friends, family or colleagues or simply train individually. Choose to work out in the gym or take classes in martial arts – or why not both? Martial arts develops focus, concentration, discipline and self-confidence and HITIO brings the best of martial arts philosophy into the gym environment. Our proven business model shows that a HITIO gym has the potential to be cash flow positive within just months of trading and will provide substantial reoccurring income within just 12 months, alongside the work/life balance that many of us crave. We have opportunities throughout Europe for aspiring master and single site franchisees who want to create a community experience and who believe in our mission and values. Comprehensive training: you’ll embark on a full training program in Norway to learn step-by-step how to run a successful gym. 30 years of experience at your disposal: immediate access to webinars and online resources, plus continual support from our central teams. Extensive site-finding support: At HITIO we use web Geographic Information System (GIS) Mango to help you identify potential sites based on extensive data and insights. Marketing Assets: You’ll be provided with complete marketing packages to support your gym’s promotion and access to all our resources. 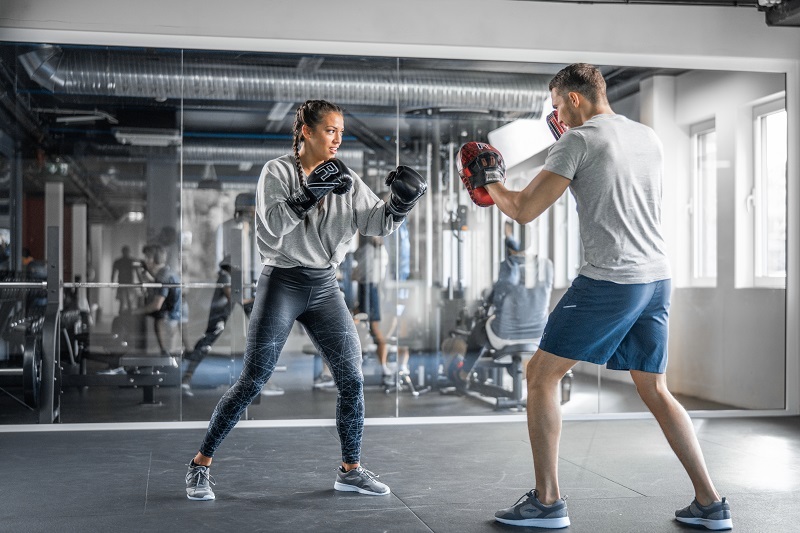 The franchisee is traditionally the full-time manager of the HITIO gym with 35 staffed opening hours per week based around when classes are running, to ensure a safe environment for families coming into the club. Alongside the support of 1 – 2 members of employed staff, we advise one freelance Personal Trainer / Martial Arts specialist for every 100 members. Our franchisees will need to be a figurehead within the community and the driving force behind the success of the gym. We’re going international and with opportunities for sites available immediately, now is the time to get in touch and start your journey with us! A HITIO gym stands out as a clear alternative in the fitness market and will create a community that has been brought together by physical activity, making a lasting impact across the generations. Enquire now for more information on the HITIO Franchise Program. By filling in the form below you will be able to receive a copy of the Hitio Gym prospectus.